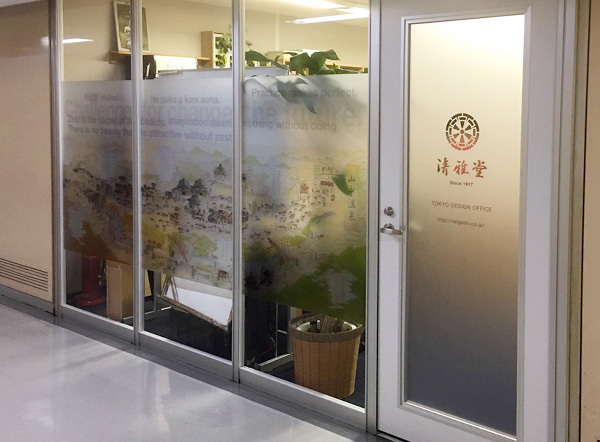 About us | SEIGADO | Making Yamanaka lacquerware inherited since Azuchi-Momoyama period. Foundation of SEIGADO Co., Ltd. The capital was increased to 70 million yen, and the capital reserve was increased to 13 million yen. The capital was increased to 47 million yen. Daizaburo Nishimoto became the Representative Director. The capital was increased to 27 million yen. 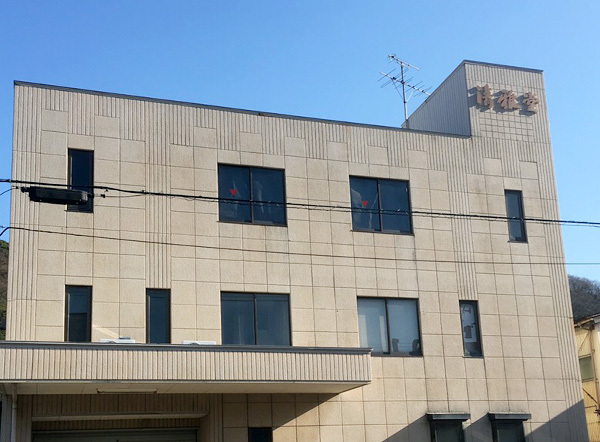 The Tokyo Design Office was established. The Seigado products were distributed to the museum shop of the Metropolitan Museum of Art. The export to Europe and North America was started. Akio Kunugi, the second president, established SEIGADO Co., Ltd. to produce and distribute lacquerware. Rikusaburo Okude, the wood turner of Yamanaka lacquerware started the business.